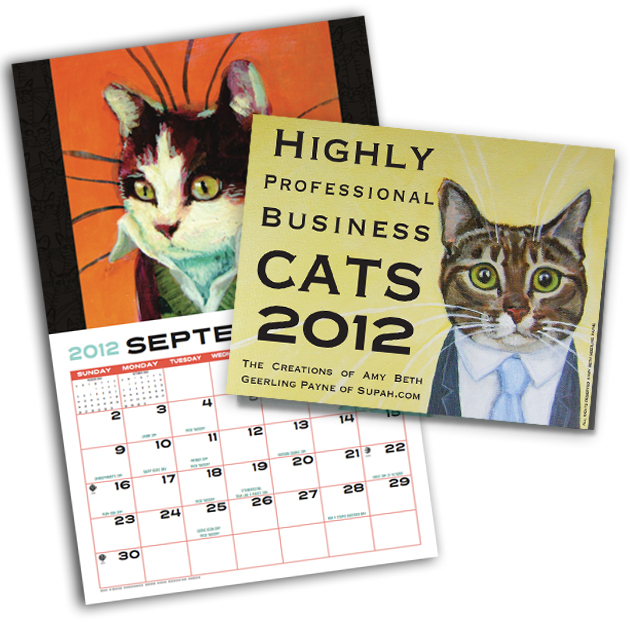 The Highly Professional Business Cats will keep you company for each and every day of 2012. SPECIALTY FEATURE: TACO TUESDAY REMINDERS FOR EVERY TACO TUESDAY OF 2012! Even marks Taco Tuesdays every Tuesday among other absurd and delightful holiday’s that everyone should celebrate. 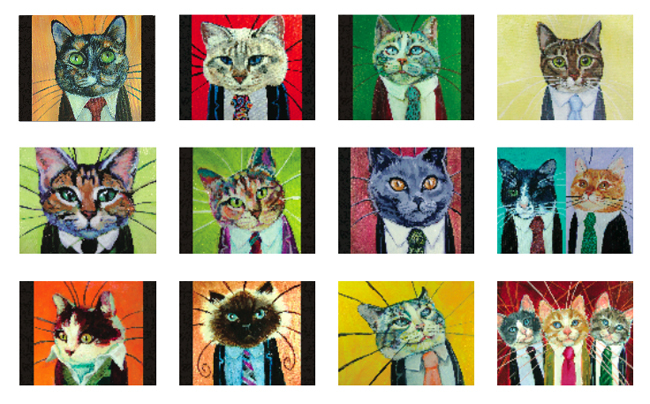 Not to mention the very professional business cats smiling down at you every time you look at it. Love this calender!!! !